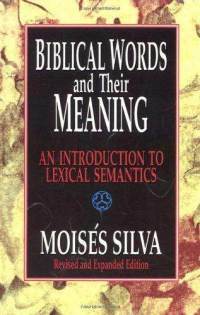 What I’ve Been Reading: Biblical Words and Their Meanings. Avoid the pitfalls of Word Studies. Language and concepts are not necessarily correlated. For example, just because Hebrew lacks a future tense does not mean Hebrew-speakers lack a concept of the future. All talk of the “Hebrew mind” versus the “Greek mind,” based on linguistic differences, is simply fallacious. Linguistics cannot tell us about a person’s worldview and mental categories. “Jesus said to them, ‘My wife'” highlighted. 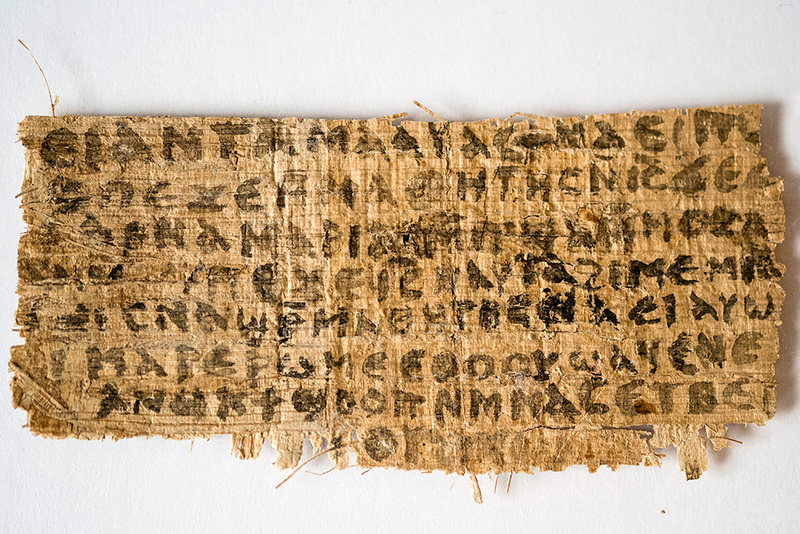 The web continues to be abuzz with The Gospel of Jesus’ Wife. So much is being written that it’s hard to keep up! Here are the latest and most important developments. James Watson has written two more papers (here and here) further developing his original thesis that The Gospel of Jesus’s Wife is a collage of various words and phrases culled from the Gospel of Thomas to form a new composition that is supposed to appear like a new gospel. Andrew Bernhard has also tested Watson’s thesis in two papers (here and here), and agrees that “a modern author could have created the text of GJW simply by using short excerpts culled exclusively from Coptic GTh.” Both of Bernhard’s papers present an excellent visual and summary of the extensive semantic borrowing of the GosJesWife from the Coptic GTh. 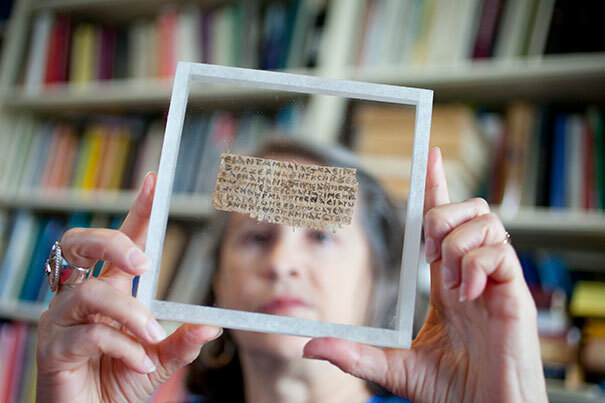 He notes that only 14 out of 139 legible letters on the recto of the GosJesWife do not correspond to the Coptic GTh. Eight of these 14 letters make up the phrase “my wife.” Of the other 6 letter differences, they are either due to gender shifts in the pronoun or uninterpretable because they are single letters that come at the beginning or end of the line and lack sufficient context for reconstruction. 3 deny. Mary is worthy of it. Although the text bears some striking resemblance to known Gnostic texts (particularly the Gospel of Thomas, and to a lesser degree the Gospel of Philip), it does not match any known apocryphal or Gnostic gospel. This may be an independent Gospel of unknown character (Gnostic, apocryphal, etc.) or, as Francis Watson has argued, it may be a modern forgery created using key words from the Coptic version of the Gospel of Thomas (more will be said concerning this momentarily). J.W. Wartick has a nice article on the failure of religious pluralism. He makes the point that while religious pluralists want to affirm all religions as being valid, they can only do so at the expense of charging all religions as false. It’s quite the paradox, similar to hitting people to demonstrate your love for them. While pluralists charge all religious traditions as false in order to affirm them, their own views are presented as objective truth. They do not claim to know the true nature of the Transcendent anymore than the next guy, but they do claim to be the only ones who know the true nature of religion. How convenient. Why do people vote for a political party and political candidates? 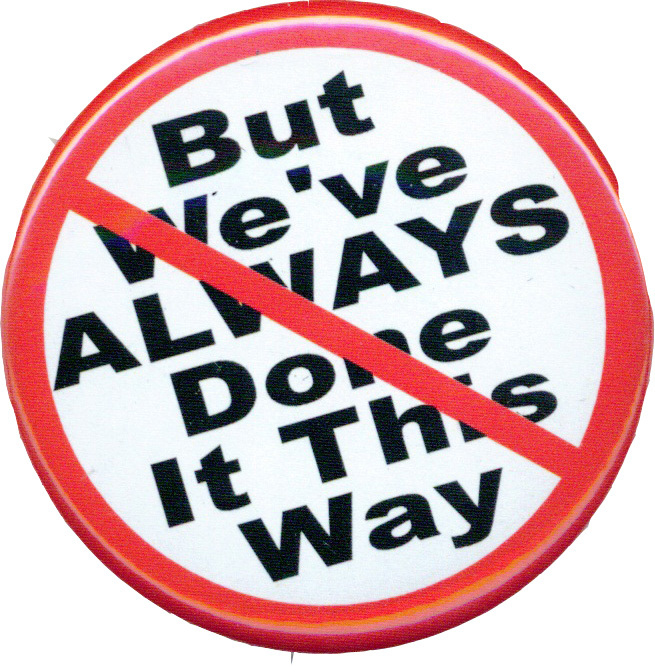 Tradition, not issues, may be the answer. In my last post I referenced a 2010 exit poll which found that people’s views on abortion had little impact on their selection of political candidates. Other data from the poll, however, may shed some light on why people vote for the parties and candidates that they do. In the comments section of a previous post (Opposed to abortion? Your politics may say otherwise) I put forth my opinion that many pro-lifers vote for Democrats out of financial concerns. Contrary to my theory, however, they did not find that one’s vote had much to do with one’s present economic circumstances. Indeed, it didn’t even have much to do with their religious affiliation (or lack of one), age, gender, or level of education either. In my opinion, abortion is the greatest moral issue of our day. Nothing is more unjust than depriving innocent human beings of their God-given, inalienable right to life simply because we are inconvenienced by them. For that reason, the issue of abortion figures prominently in my political affiliations and the way I vote. 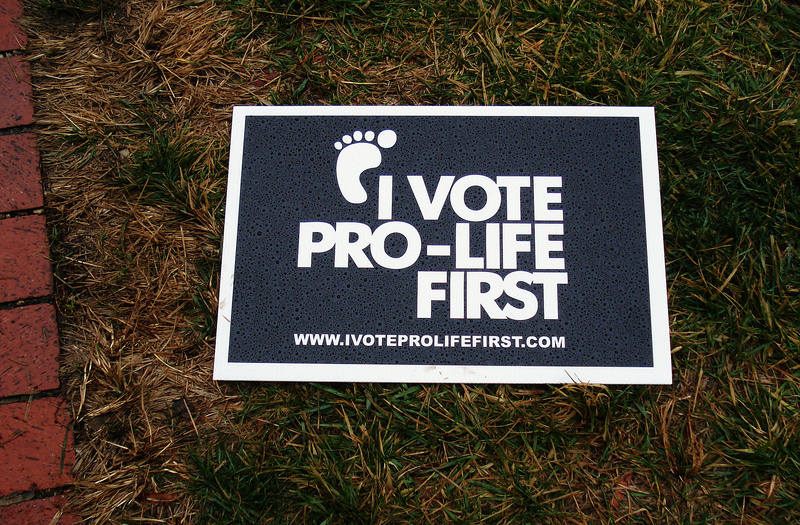 While I am not a one-issue voter, and while I do not think it is always wrong to vote for a pro-choice political candidate (there are some political offices for which one’s personal views on abortion are irrelevant on a practical level), I will almost always vote for the pro-life candidate even if I have fundamental disagreements with him on other matters. It’s not that I think economic issues do not matter, or that foreign policy does not matter, but that I think the moral injustice of abortion is much more important than these others. That is why I was disheartened to read the results of two polls which sought to determine what voters think the most important issues are when choosing the candidates they will give their vote to.